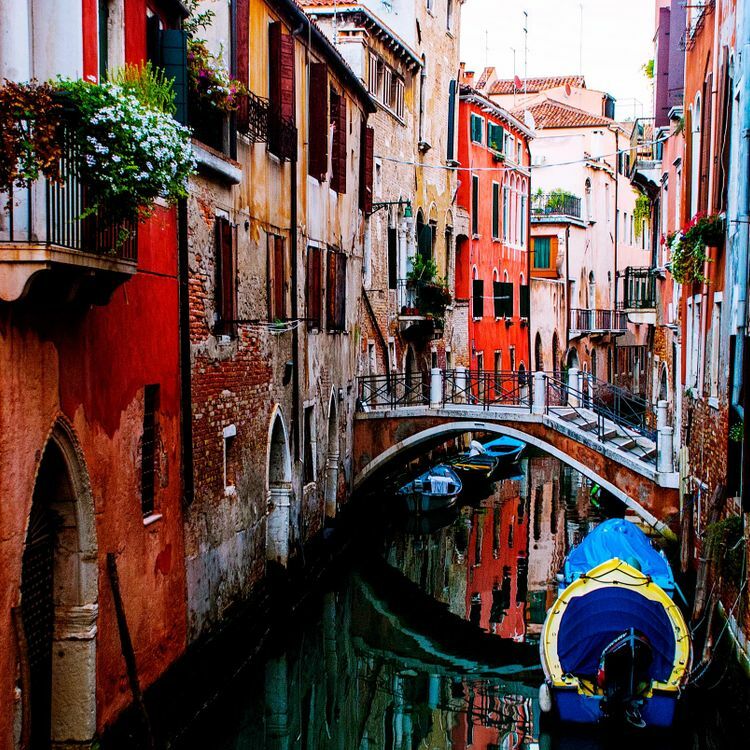 What more can be written about Venice, a city that defies superlatives, other than this: for all her crowds, this is still a destination that bleeds magic and elicits sighs of utter appreciation as a matter of course. 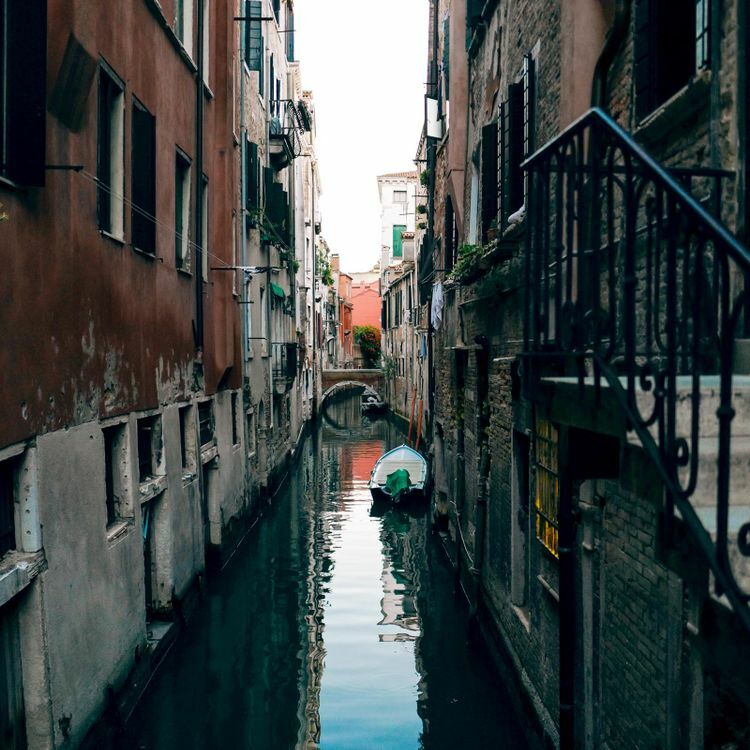 And the fact is, a brief walk away from the chatter of St Mark’s Square still yields narrow alleys and canalside ambles that immediately refresh the soul. To avoid crowds, visit outside of summer and the Carnival season. 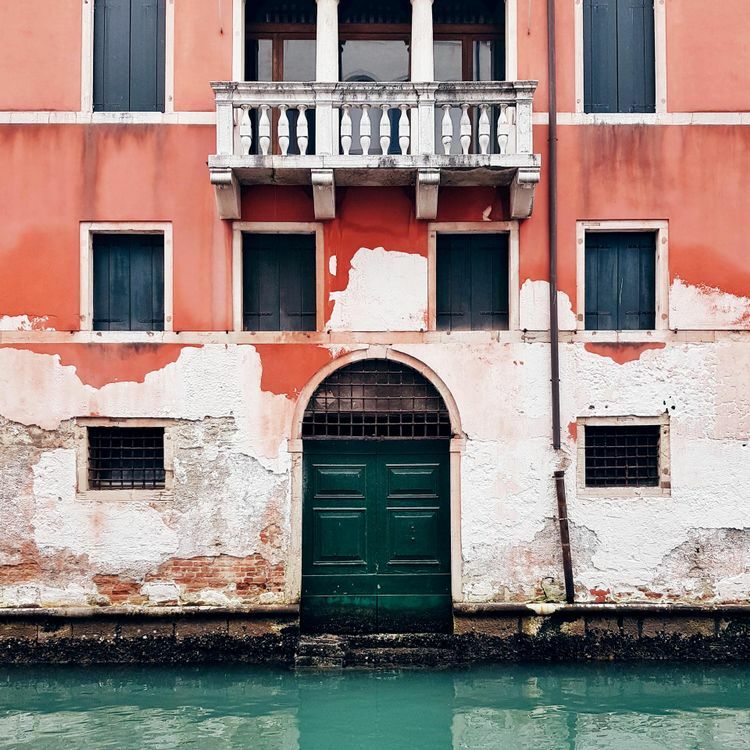 Located in the heart of Venice, Ca Sagredo Hotel is a magnificent 15th century Palazzo overlooking the Grand Canal. With an exceptionally ornate design, the ambience is one of pure grandeur. 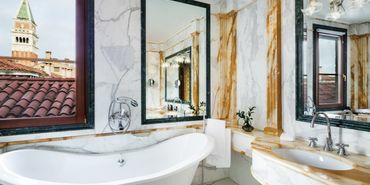 Each of the hotel's spacious rooms are thoughtfully and elegantly decorated, offering wonderful views of the city. 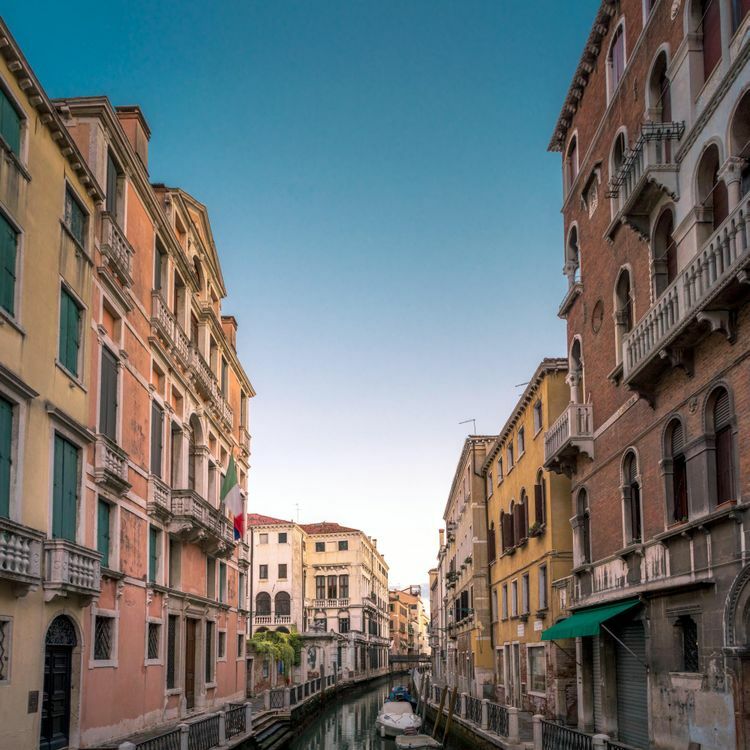 Not far from the hotel are several of Venice's greatest attractions including the Rialto Bridge, St. Mark Square, and Peggy Guggenheim Museum. 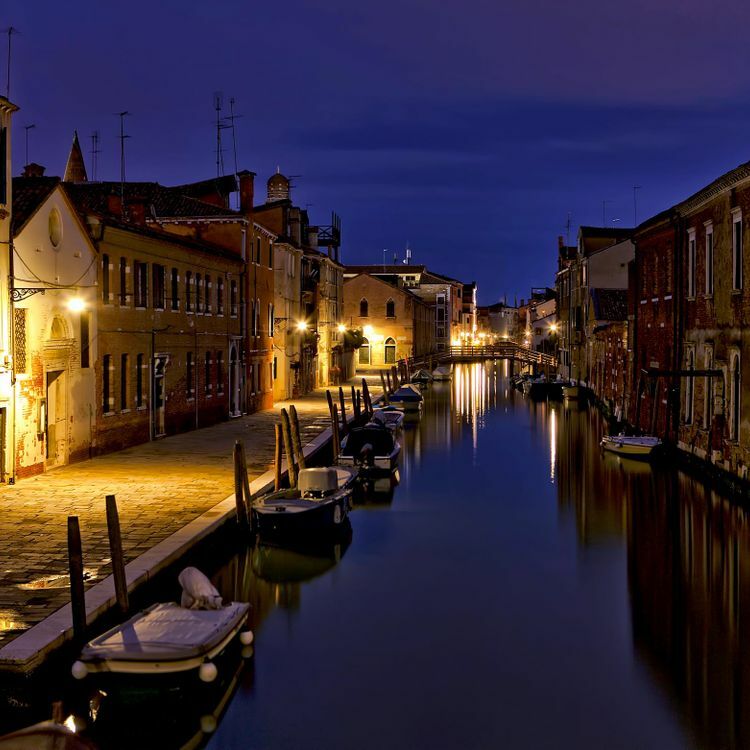 Baglioni Hotel Luna, the oldest hotel in Venice, offers an enchanting and relaxing atmosphere. Recently restored to its former splendor, this boutique hotel features many elegant and luxurious details. Service is timely and impeccable.